Psychoanalytic girl detective Portia Avatar is back on the case! New girl Misty Longfellow, amateur animal rescuer, requests Portia’s help getting to the bottom of why a recently rescued bunny seems so blue. While working with Misty to solve the case of the depressed bunny, Portia unexpectedly gains a new friend and faces drama with her old ones. Portia’s convinced that the biggest mystery is friendship itself and sets out to find some answers, while also still searching for more clues about her missing father, Patch. 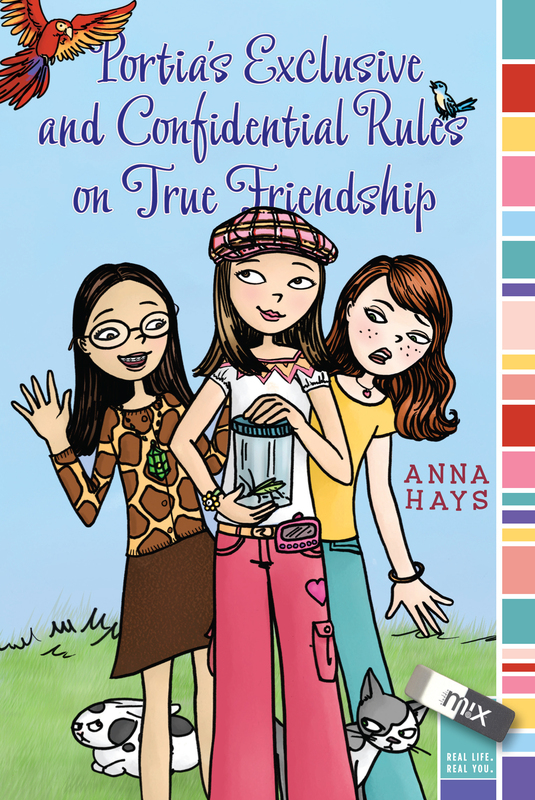 Anna Hays offers up another sweet, charming story with spirit and heart.